Natural high density, all-weather performance. 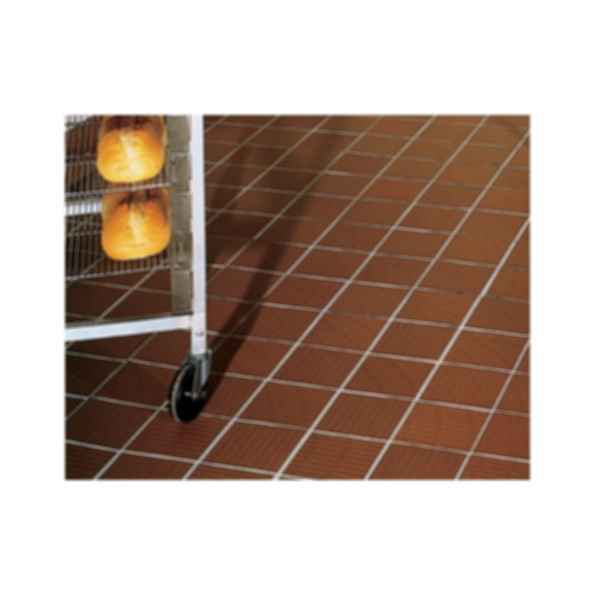 Florida Tile Quarry has the distinction of being an unglazed ceramic tile, made in the United States, which can be installed inside or out, is frostproof and maintains high-quality style, and durability. Color throughout the body of the tile supports wearability. Wearing, over time, actually produces a natural patina and deeper character. Where performance and style is required, Florida Tile Quarry is the right choice. The modular sizes and blendable colors of this indoor/outdoor unglazed quarry tile support an unlimited palette of pattern combinations. Florida Tile, Inc. is a world-class manufacturer and distributor of porcelain and ceramic wall tile, as well as natural stone and decorative glass and metal tiles. For over 60 years, Florida Tile has consistently taken the lead as an innovator by implementing new technology, delivering high quality products and protecting our indoor and outdoor environments. The corporate headquarters are located in beautiful Lexington, Kentucky. Products are manufactured and distributed from a state of the art facility in Lawrenceburg, Kentucky. Florida Tile also operates 24 Tile & Stone Showrooms nationwide.